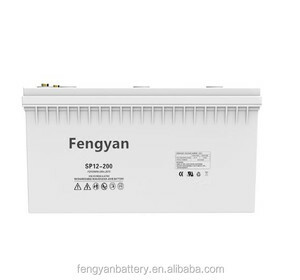 12V 200ah VRLA batteries with AGM technology Brief Introduction A solar battery is a rechargeable battery that integrates a solar cell with battery power storage. 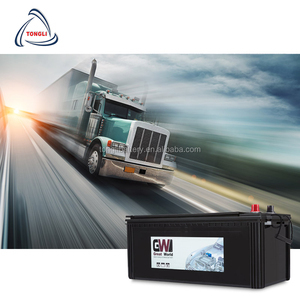 , Ltd is a professional manufacture and exporter that is concerned with the design, development and production of lead acid traction batteries and storage battery plate. 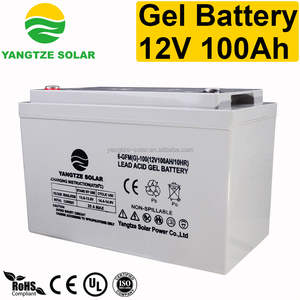 Can you print my logo on the battery cover9 Yes, OEM is available, we can print your logo on the battery case, and you can offer your logo. Transformer design provides reliable power conversion in compact size. Jack) Q1.Are you a factory or trading company9 We are industry and trade integration. We have 120 factory workers and 10 of them are quality control and engineer guys. HOT// 12v 100ah lithium rechargeable addo battery we can design the product according to customer's requirements Advantages: 1. Green product 2. Long standby time 3. One year warranty 4. Excellent safety performance 5. Excellent storage performace and low self-discharge rate 6. Short circuit testing passed 7. Overcharge testing passed 8. Over discharge testing passed 9. 150C thermal shock test passed 10. OEM & ODM service Approval: CE, UL, REACH, ROSH; ISO 9001:2008 and ISO 14001:2004 approval have been carried. Application: 1.electrical and hobby 2.Emergency power supply, LED light and flashlight. 3.consumer applications 4.electrical tools 5.solar lawn, remote control 6.electric vacuum cleaner, electric sweeper 7.Backup power supply, Medical Device and so on. The fully- charged 12 car jump starter battery charger is enough for 20 times of jump- start which you don't really expect. 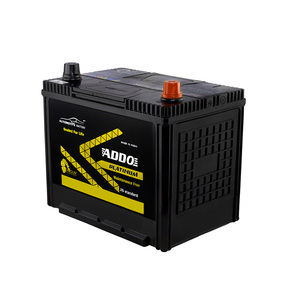 It can jump start thr vehicle battery 20 times with a full charge battery. 5. How many times cars start9 After fully charged, it usually can continually charge exceed 20 times. 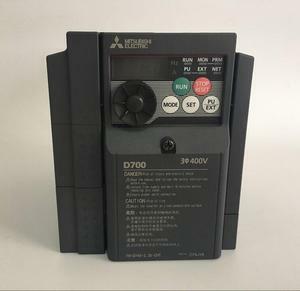 3) LCD display include voltage input ,output frequency,output voltage,load,battery capacity,normal,unusual,overload. Battery mode,the maching fails,the buzzeris urgeng C Overload buzzer,tweet once per second Remark Specification only for reference. A complete solar system consist of battery,solar inverter,solar controller and solar panel. 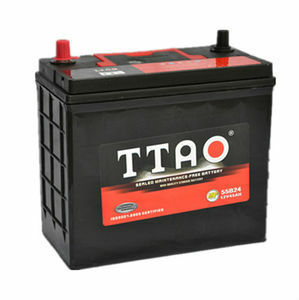 Alibaba.com offers 2,035 addo battery products. About 96% of these are auto batteries, 2% are storage batteries, and 2% are rechargeable batteries. A wide variety of addo battery options are available to you, such as free samples. There are 2,077 addo battery suppliers, mainly located in Asia. The top supplying countries are India, China (Mainland), and United Arab Emirates, which supply 97%, 1%, and 1% of addo battery respectively. Addo battery products are most popular in Mid East, South America, and Southeast Asia. You can ensure product safety by selecting from certified suppliers, including 2,035 with Other, 2,035 with ISO9001, and 2,035 with ISO14001 certification.